For developmental sketches, preliminary detail renderings, and quick roughs. 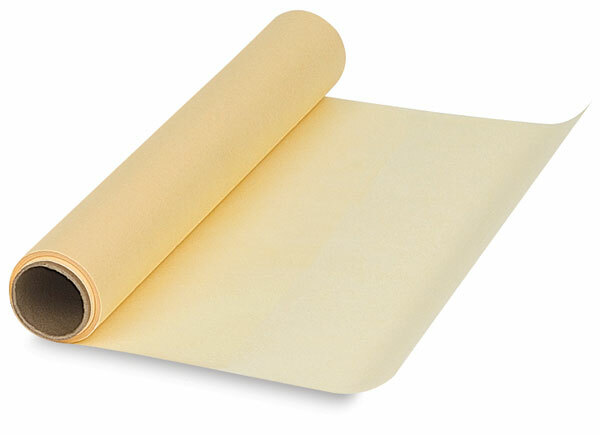 Lightweight roll paper, popular with architects, designers, and engineers, reproduces well. 7-1/2-lb sketching paper.